shaping a bright energy future - for all of us. 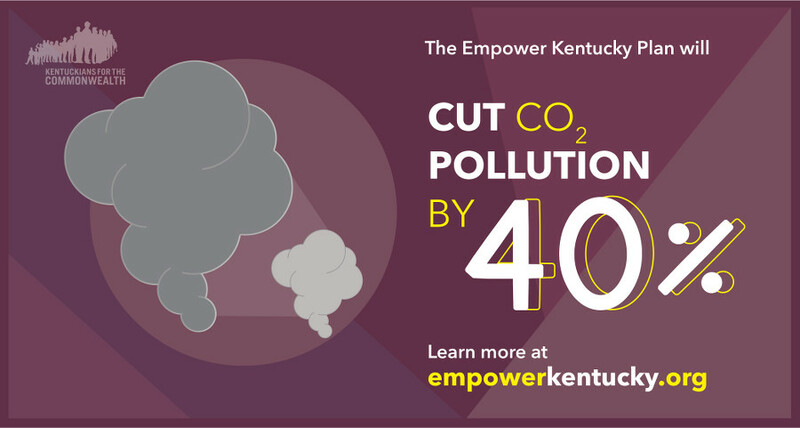 A just transition to a clean energy economy is possible in Kentucky. 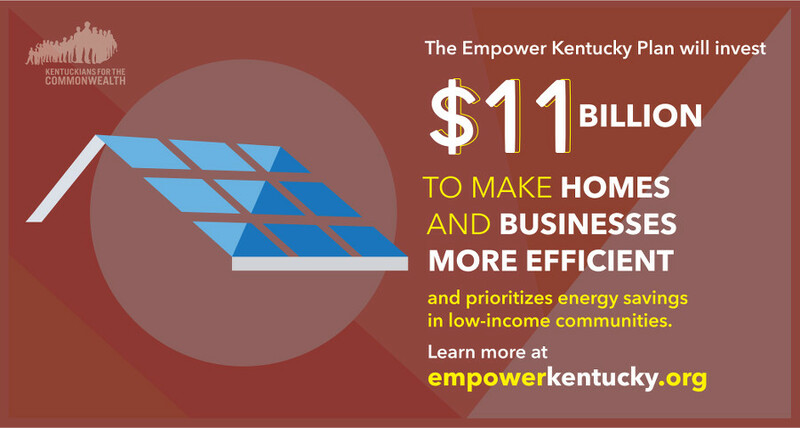 Empower Kentucky is a homegrown effort to shape a people’s energy plan, one that works for all of us. 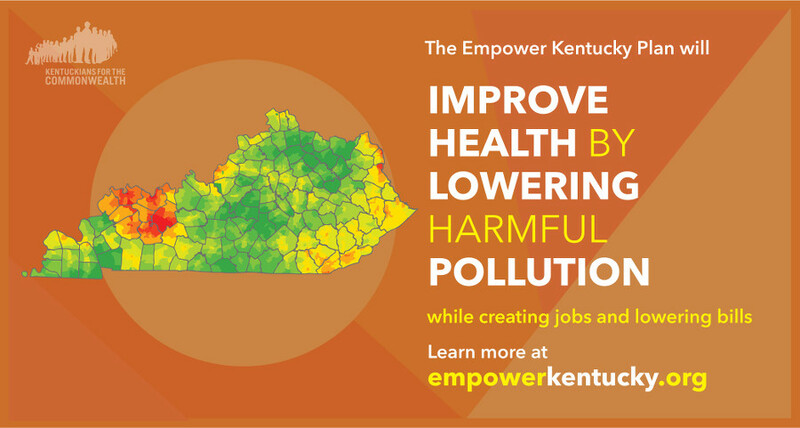 The plan is loaded with practical steps Kentucky can take to create jobs, improve health, ensure affordable energy, support a just transition, advance equity, and protect our climate. Everyone deserves a seat at the table. 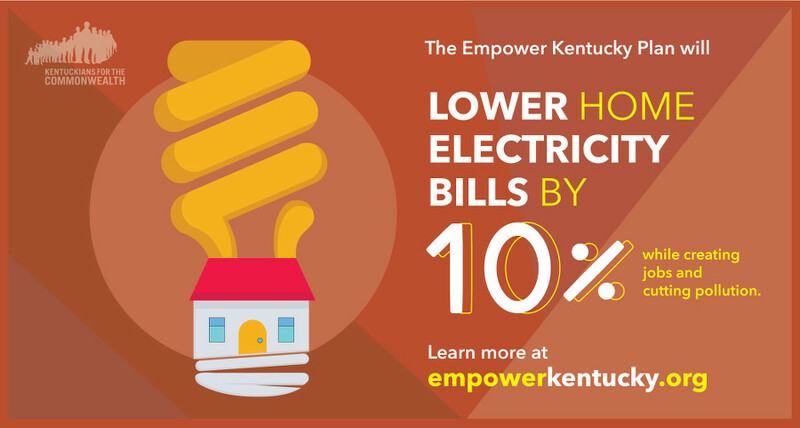 Over many months, Empower Kentucky project hosted creative ways for diverse groups of people to come together to learn about and discuss our energy future. In all, more than 1,200 Kentuckians from Pikeville to Paducah shared their vision and ideas to inform the plan. 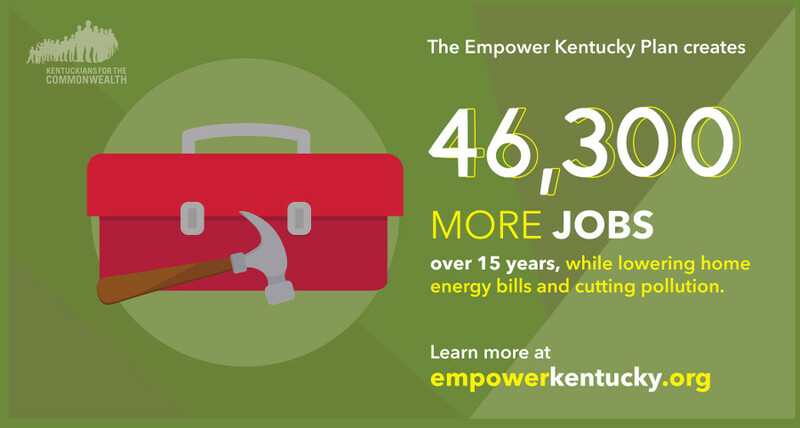 The Empower Kentucky Plan offers a vision and platform to guide long-term organizing. There are many practical ideas that can be put into action immediately. But to make progress, it’s going to take all of us, working together. There is a need and a role for everyone. To make change for the better, we need to understand how our energy system works, how it’s changing, and what’s possible. We need to examine how different energy choices affect specific communities and workers. And we need to shape solutions that are fair and equitable and don’t leave anyone behind. 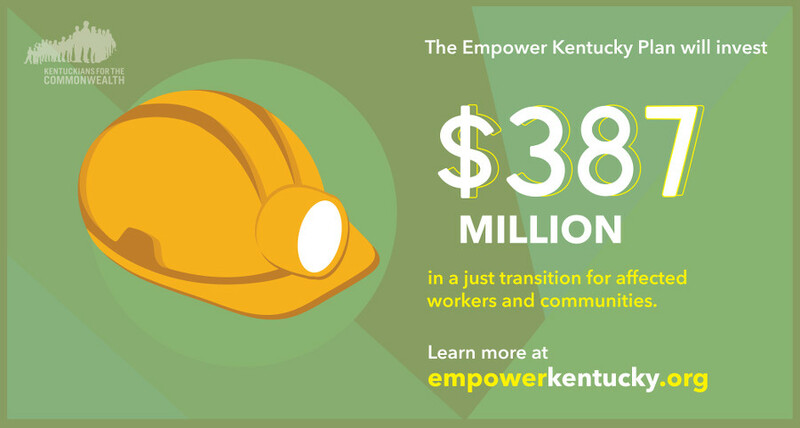 Learn more about the research and analysis that informed the Empower Kentucky plan.